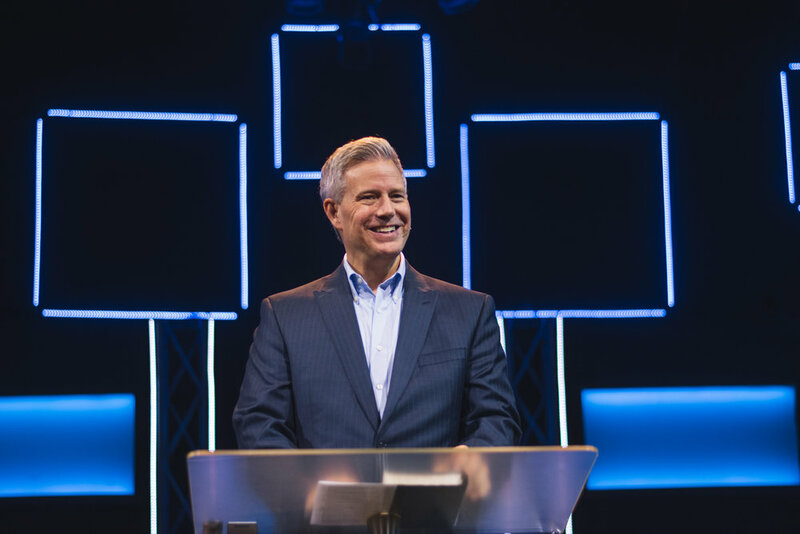 Life Bible College was birthed out of Life Church and a desire to take people deeper into their relationship with God and give them the necessary tools to fulfill their God-given destiny. Founded in 2002, Life Church is a non-denominational church located in Boise, Idaho. It exists to bring God’s abundant life to people—enabling them to share that life with others. Visit LCboise.com for sermons, upcoming events, and more.